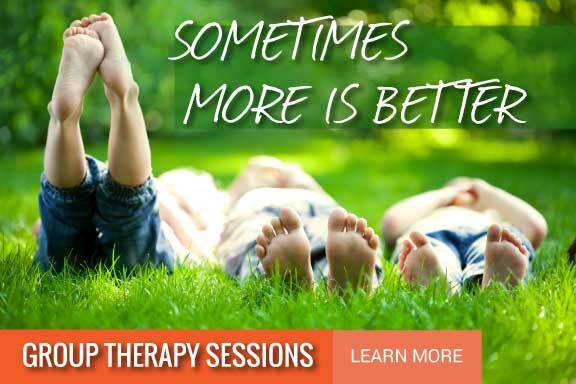 North Valley Pediatric Therapy is committed to providing our patients with exceptional care and providing our community with much needed services. We ask for your help and commitment as well. The expenses associated with cancelled appointments are significant and put our clinic in financial strain. As well as prevent other children from receiving treatment. We understand there are times when you must reschedule an appointment due to illness or emergency. We require a cancellation cut-off time of 2:00pm the day before your appointment to avoid incurring a fee. If such prior notification is not given, you will be charged $25 for the missed appointment. To cancel a Monday appointment, please call by 2:00 on Friday. 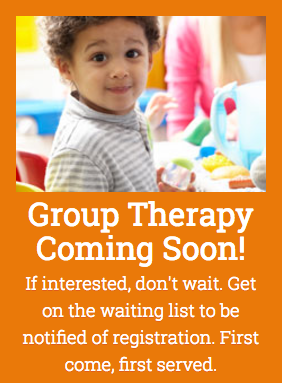 The goal is to give our staff enough time to offer the appointment to a child on the waiting list. This fee is the responsibility of the patient. It is not covered by DDD or your insurance provider and it will need to be paid prior to your next appointment. Excessive Cancellations: 3 Missed appointments, cancels or continuous re-scheduling in a 90 day period will result in first a warning and then loss of your time spot and being put on the waiting list for appointments that become available. No Call / No Shows: Will be charged $50 fee. 3 No shows will result in no longer providing services to your child.